According to an estimate there are about 1.2 million Pakistanis in United Arab Emirates, out of which nearly 700, 000 can be found in Dubai. These Pakistanis are engaged into different types of jobs which include banking and multinational companies etc. But a large number of them are involved in transport sector. Due to this heavy presence of Pakistanis in Dubai, the demand for authentic and traditional Pakistani food is quite natural. To meet this demand, numerous Pakistani restaurants are operating in this metropolitan. However, these restaurants are not in superfluous numbers but still they are good enough to savor the traditional delicacies of mystical land in this dessert city. This fine dining restaurant is a perfect place to fully sate your longing for the authentic Pakistani food. As the taste of their dishes are like typical home-made food. 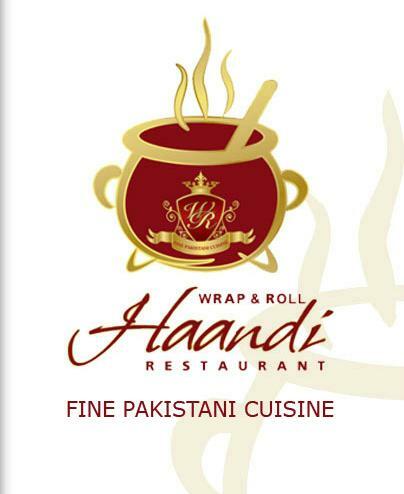 Wrap & Roll Haandi has been able to prepare these lip smacking dishes because of their talented team of chefs and centuries old recipes used by the Mughals once. 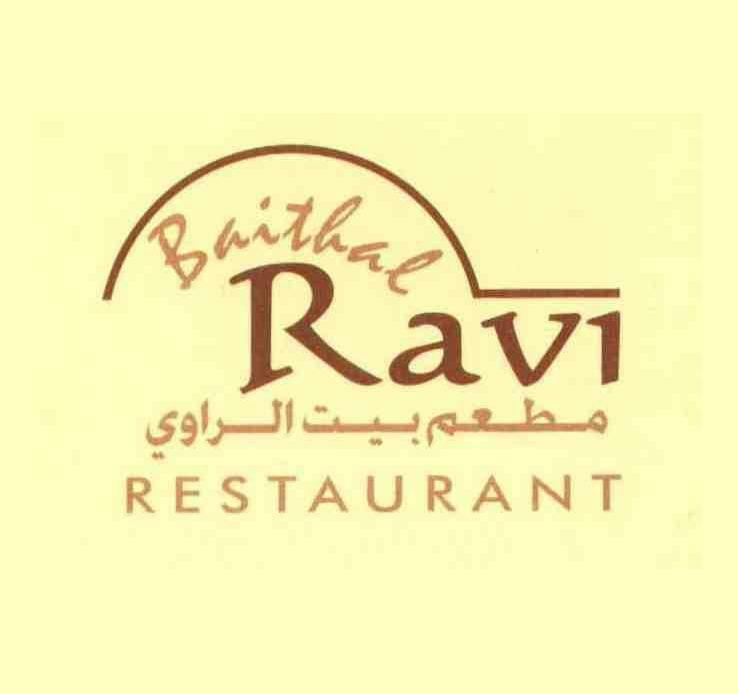 Baithal Ravi Restaurant is a fine addition to the index of Pakistani restaurants in Dubai. Though, the name and menu of this bistro is quite similar to another Pakistani restaurant that is operating in Satwa region of Dubai. Still, it has been able to make its mark with its fine quality, delicious food and first-rate service. 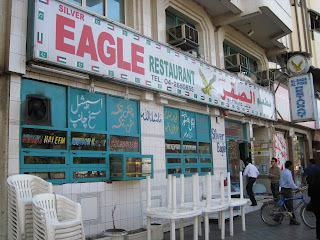 In spite of not having very lavish decor, Silver Eagle Restaurant in Deira is worth visiting, simply because it serves mouth-watering Pakistani and some other Asian delicacies at extremely affordable rates. 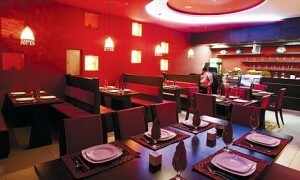 The range of dishes offered in this eating place is also quite wide. Due to this reason, lot of working class folks often visit this venue. 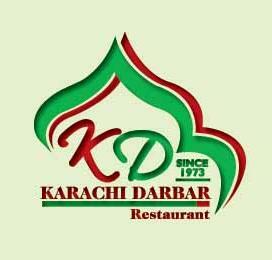 Compromising on the décor of their interiors, Karachi Darbar restaurant has put all their energies in producing scrumptious and traditional Pakistani fare to please their huge base of loyal customers, who keep visiting their different branches in Dubai quite frequently. Moreover, the cheap price factor also helped alluring a decent number of clientele each day. 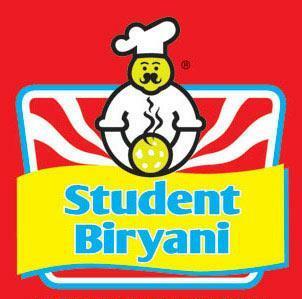 Student Biryani is famous Pakistani food chain that has earned a remarkable reputation in Dubai as well since the time of its opening. The reason behind this success is the high quality and luscious taste of its rice, which is popularly known as biryani. Apart from this, Student Biryani has got some other delicious varieties too in their menu that customers love to consume. 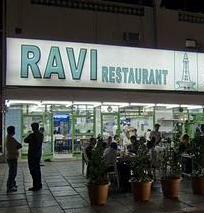 Ravi Restaurant in Satwa district of Dubai is a perfect venue to savor authentic Pakistani dishes like a prince, as they serve huge portion of delicious meal at very reasonable rates. Their food quality and service are also appreciable because of this reason Ravi Restaurant is well known not only in the local Asians, but also among the tourists and other communes. 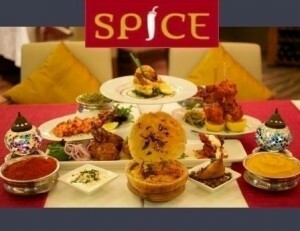 To see the culture of sub-continent and relish traditional dishes of both Pakistan and India, head towards Spice restaurant that sits in the lobby of Ramada Chelsea Hotel in Al Barsha, Dubai. The live entertainment of this bistro makes it different than the rest of the Asian eateries, which serve Pakistani and Indian food. 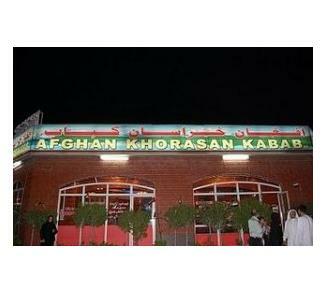 Located in the covert alleyway next to the Naif Mosque nearby Naif Market in Deira, Afghan Khorasan Kabab House is a decent budget restaurant that is known for serving delicacies of sub-continent. The kababs of this restaurant are very popular, even several Aran come here to devour them. 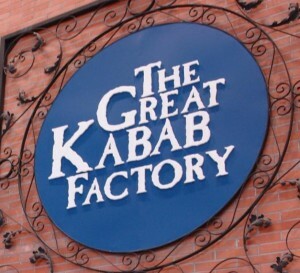 Delicate blending of ingredients and carefully prepared Pakistani and Indian fare are the forte of the Great Kabab Factory in the renowned Dubai Mall of Down Town region in Dubai. Shoppers, tourists and loyal customers keep this Asian bistro busy, as they serve extremely delicious food. Plus all you can eat deal is also available in this restaurant. This casual dining restaurant is located in Dubai Marina and it offer contemporary Pakistani, north Indian and Afghan fares, which are created with the fusion of different ingredients whether you pick any curry of bbq. 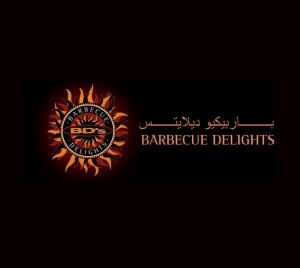 It is because of Barbeque Delights’ supreme taste and quality that today people of Dubai also love to hire them for catering various functions as well, aside from dining in. Royal Kitchen Kuisine has an extensive menu that comprises of Pakistani, Indian, Arabic, Chinese and variety of pasta dishes. Guests can devour these dishes in the well decorated interior of Royal Kitchen Kuisine, where big screen TV is also installed for the entertainment of customers. 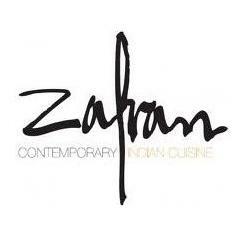 To get pleasure from the ethnical spices and true flavors of Pakistan and India, take a trip to International City Centre in Mirdif where you can bask in the lip smacking dishes of Zafran Restaurant that holds a prime status when it comes to serving authentic sub-continent dishes and this status was given to this bistro by its celebrity chef. Even after changing its name and management Curry N Grill restaurant has not lost its prime, because it never compromised over taste and quality of its food. Therefore, its customers always leave this venue fully satisfied. The carte du jour of this restaurant consists of delectable Pakistani and Indian dishes. Oud Metha district in Dubai has got another sophisticated and fine dining restaurant that offers authentic Pakistani and Indian dishes. 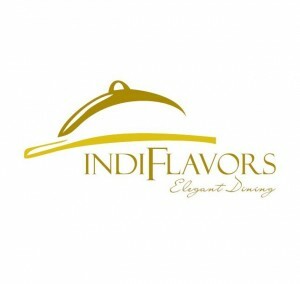 The name of this bistro is Indiflavours. 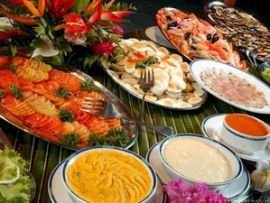 Like its name, guests will also find their food rich in flavours, as talented team of its chefs work really hard to prepare these fares. 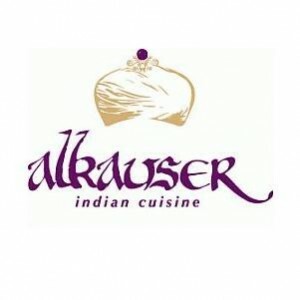 This restaurant is a branch of famous Indian eatery that is known for producing awesome Awadhi cuisine. Here in Dubai, Alkauser Restaurant has extended its menu by adding Pakistani dishes in it, along with the Awadhi fare. Due to this reason, it has been able to seize a decent base of customers in this part of the world as well.